For drivers looking for a great hybrid electric car, the new Chevrolet Volt, offered in Oklahoma City, is perfect. It has an attractive exterior and entertaining dash electronics. 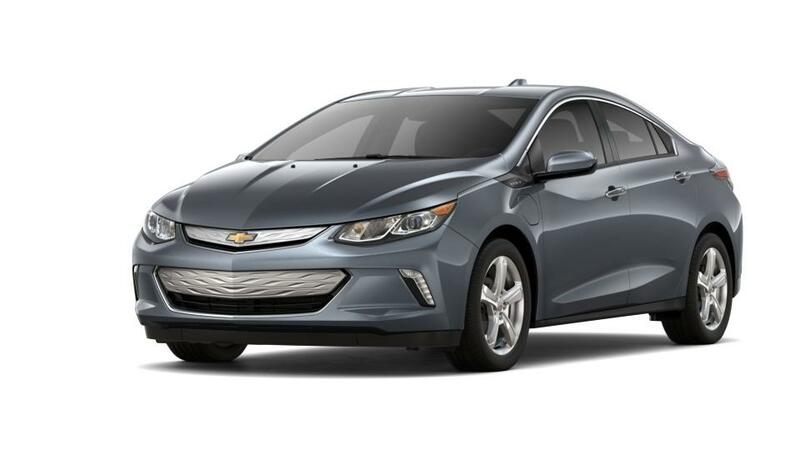 For comfort and convenience, the new Chevrolet Volt, offered in Oklahoma City, has features, like eight-inch diagonal color touchscreen, and premium audio system. There’s also an in-built Wi-Fi hotspot. It also has 10 airbags, daytime running lamps, and rear vision camera as safety features. Come down to have a look at the huge inventory of the new Chevrolet Volt at our Oklahoma City dealership.